Did Isa – Jesus – Die On The Cross. . .Or Was It Someone Else? Yesterday was a day celebrated by Christians around the world. It is called, “Good Friday.” It is our remembrance of the sacrifice of Jesus for our sins. I know that you – as Muslims – believe that Jesus did not die on the cross but that God took him up to Paradise and put his facial image on someone else – maybe Pilate, maybe Judas, maybe someone else. Would Pilate or Judas or anyone else say these words as their bones were being put out of joint (part of the effects of crucifixion)? 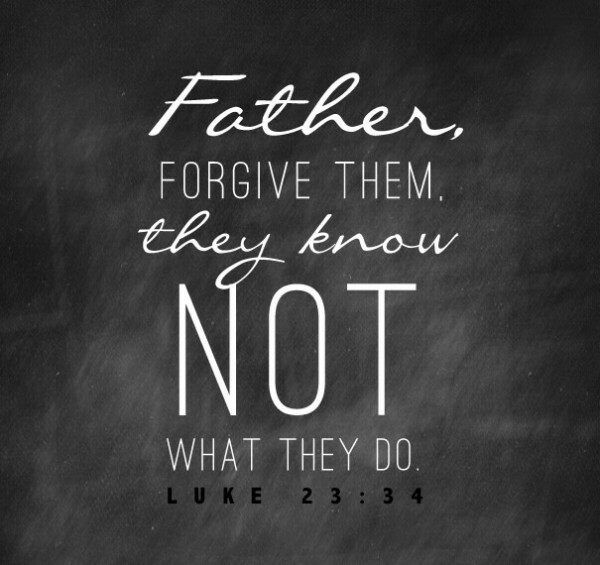 Would Pilate or Judas or anyone else say these words as they were being mocked and ridiculed by Roman soldiers and Jewish leaders and people who were watching (yes, this happened to Jesus)? Would Pilate or Judas or anyone else say these words as they were suffocating (the ultimate way a victim dies in crucifixion)? My Muslim friends, I believe with all my heart that Jesus died that first Good Friday on the cross. Because no one else can love like that. 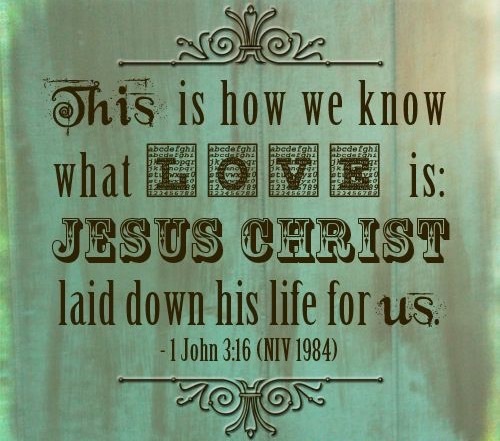 No else can love like Jesus.